The appearance yesterday of the owner of the estate of Totalán (Malaga) where Julen died on January 13 did not convince the Civil Guard. 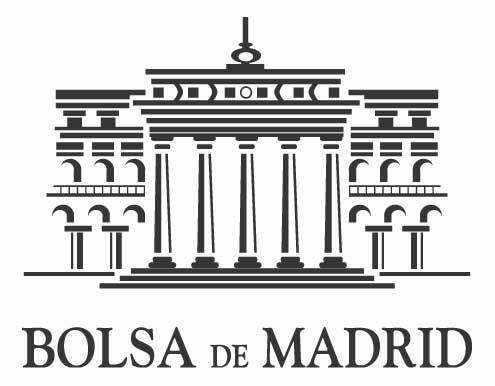 The initial intention of David Serrano was to defend his innocence before the public opinion and to remove the possibility that the Court of Instruction number nine of Malaga accused him of reckless homicide, but his press conference did not clear the shadow of suspicion around his person . 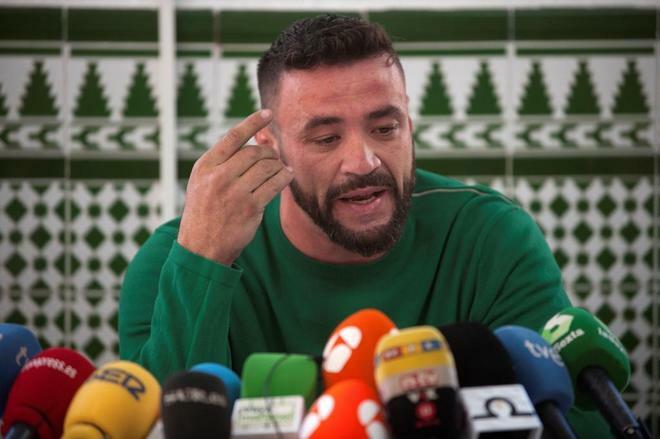 The man, accompanied by his lawyer and an expert in buildings, declared that the day Julen fell through the illegal well covered him with two concrete blocks because the pocero had left him uncovered and warned of his danger. 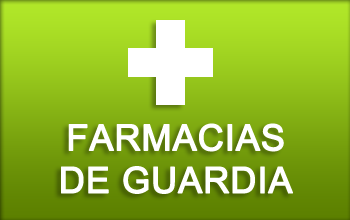 An agent of the Civil Guard investigating the case does not believe that version. “It’s impossible for a two-year-old to move those concrete blocks. In his first version when we arrived at the scene, David did not tell us that he used those concrete blocks to cover the sounding and he only said that he did not know he was discovered. It is true that he was very nervous. Afterwards he already told us that he had used those blocks to close it. We think that it occurred to him to say that when he saw in the photographs that they took that day that those concrete blocks were near the well. The blocks we believe were really used to put logs, make a fire and heat the paella “, explains to EL MUNDO the agent on concrete blocks where you can see the burn marks in an image that this newspaper accessed. Serrano, who is the cousin of Julen’s father’s cousin, assured that the child slipped between the two concrete blocks he had placed without clarifying how a child of that age could have moved them or if he had placed it at the edges of the well leaving the hole in the middle. This researcher gives greater credibility to the testimony of pocero Antonio Sánchez in which he said that he had covered the hole with a stone and that it had been moved with the machinery that was used to make the L-shaped trench where the well was located. . The agent believes that Serrano “threw stones at his own roof” in his statement yesterday to acknowledge that he was aware that this well posed a risk to the integrity of the guests of that family lunch, among which there were several small children. “I warned of the danger that there was, that someone could put his foot in and take it off, but I never thought that a child could fall down there,” Serrano explained, trying to influence his subjective assessment of risk, key in determining if there was reckless homicide, in no case did it make him see the possibility of a deadly result for any of those present. “With his words at the end he acknowledges that he knew that the well involved real danger and nevertheless organized a paella in an area of ​​illegal works without guaranteeing the safety of the guests”, explains the agent, who sees more likely that the The owner of the farm is accused by the reckless homicide judge that the pitcher who tried to seal the well with a stone and did not organize any social event in a risk zone. The prestigious lawyer of Serrano, Antonio Flores, wanted to emphasize that not even the first Civil Guard agents who appeared in Totalán believed that the child could have fallen in that survey because of the small size of its diameter. He wants to emphasize that his client did not need to know that this prospecting could pose a mortal risk to Julen. The lawyer does not know if someone moved those concrete blocks on the day of Julen’s death and believes in the possibility that the child could slip through the two blocks due to poor placement of the same. Flores insisted in his speech yesterday that his client thought that the pocero had requested all the permits to do the survey “as usual” and that it was his “professional obligation” to have sealed it correctly. However, the Andalusian Water Law establishes that it is the landowner’s obligation to conveniently close the abandoned wells. The lawyer wanted to clarify that the hole through which fell Julen did not reach the category of “abandoned pit” but it was only a negative survey where it did not end up finding water. A category that, in his opinion, is not regulated in that Andalusian law of waters. “Everyone talks about a well, but it is called a survey, and if it had been successful, it would have been jacketed and exploited, and only then would it be called a well,” he explained. The Armed Institute does not believe that the owner of the plot wanted to make only a retaining wall there. “We believe that this retaining wall only made sense to protect a future building from possible landslides of a mountain that had been gained ground, obviously he is not going to recognize that a house was going to be built there. Serrano explained that he decided to make that ditch when he saw the mountain of sand “in the shape of a volcano” that the pocero had left after drilling. “I called a friend to remove the sand that Antonio had left me and I already took the opportunity to make a small shoe to build a retaining wall because it poured sand and stone.The sand that there was not for a house was for a wall of containment and I was going to use it to make the concrete wall “, explained Serrano, who is very affected by the death of the child. “Never, never, I’m never going to forgive him,” the man who had to interrupt his speech repeated between tears. On the opportunity to give a press conference when not even listed as investigated, the lawyer explained that his client felt “the need” to defend his innocence before the attacks he was receiving in some Internet forums.